The match-up for the title of "Punchline Champion" ended up being the most competitive battle at "Summer Madness 4." Where: URL's "Summer Madness 4" at Irving Plaza in New York, N.Y.
Read our preview of the battle, watch our post-battle interviews with Conceited and B Magic and check out our picks for the top moments of SM4. 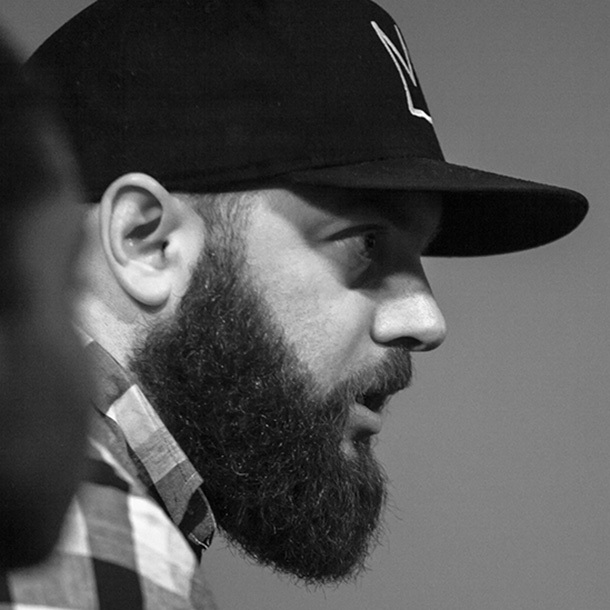 Chris Mitchell is the editor-in-chief of BattleRap.com. He's a trained journalist, the co-founder and former EiC of TOBattleBlog.com, and has been going to battle rap events since Bender spat his first Sorry Player scheme against Miracle. He lives and works in Toronto. Follow him on Twitter @BattleRapChris.